People in LA spend so much time in the car. The only upside to that is listening to the radio, which otherwise I generally would not. 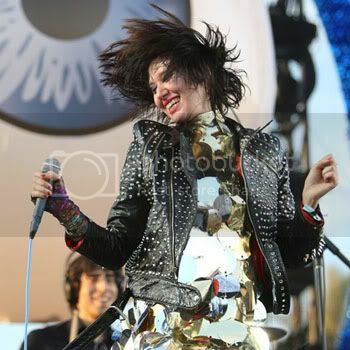 So I heard ZERO by the Yeah Yeah Yeahs and remembered that AMAZING show at Coachella. Sequins. Leather jacket. 100 degree weather. Fierce. 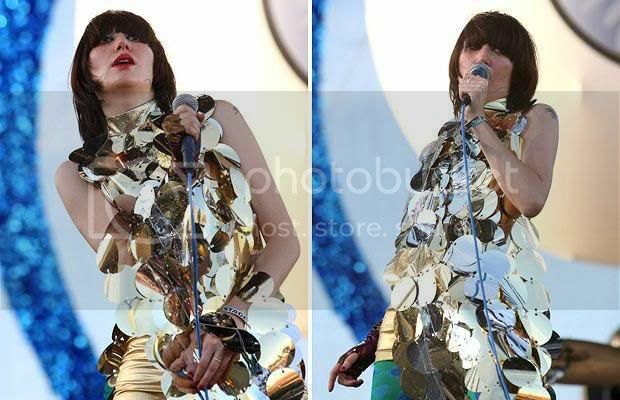 Karen O is beyond amazing. Debbie Harry re-invented?